BLOG Memory Lane: Traveling Around The Philippines! 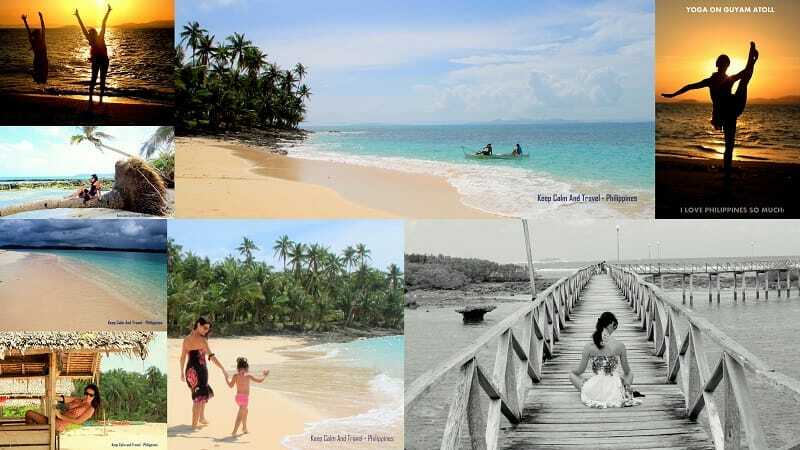 Daku Island, beautiful deserted beach near Siargao! Ask someone to name a tropical Southeast Asian paradise and you may get Thailand, Indonesia, or Myanmar as an answer. While these countries each have their own fantastic attractions to take pride in (the Ngapali Beach of Thailand is one of my personal favorites, just so you know), there are other countries that have their own tropical utopias. This is not a secret for anyone anymore but, for me,the Philippines are an often overlooked country that is home to countless wonders and I’m madly in love with it! Don’t believe me? 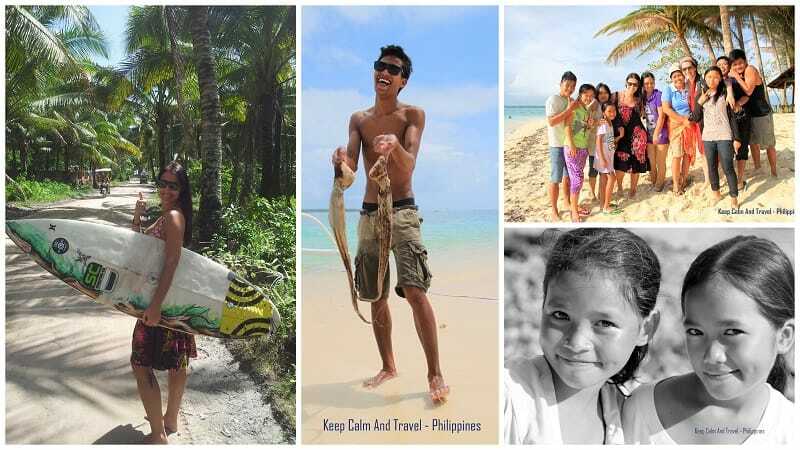 Just read this article I wrote about my time in Siargao! Travelers who step foot in the country have over 7,107 islands to choose from. That’s a lot of choices to make. It serves as a home for powdery white beaches, crystal blue waters, lush rainforests, and bustling cityscapes that never seem to stop moving. During my 4 months in paradise, I could only manage to visit a small portion of these incredible islands (here is a recap of what I’ve seen). “If it’s so wonderful, how come I’ve never heard of it?”, you may ask. 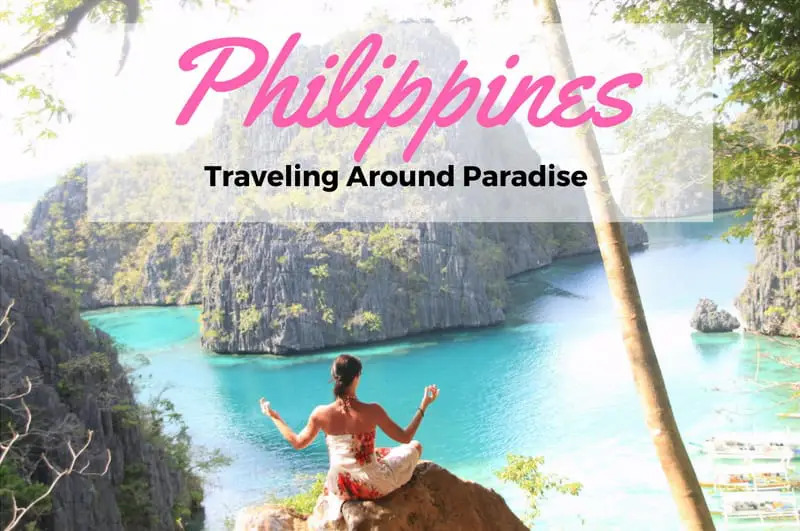 Well, it’s not uncommon to find out that many travelers take the Philippines out of their respective itineraries considering how inaccessible the country can be. Due to its geography, the country has no land connections to other nearby countries like those mentioned above. Even when you’re in the Philippines, you’ll find yourself frequently booking flights or boat rides to hop from one island to another. Today, come with me as we learn more about the traveling around the Philippines. If you want to find out what this country has in store for you, then read on! 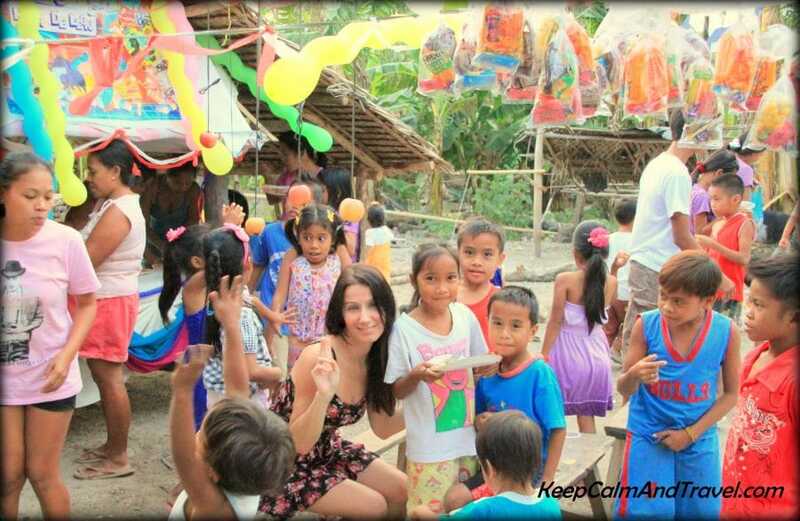 My loveliest moments in the Philippines! As we have mentioned above, a tourist’s only means of getting to the Philippines is through air travel. “But it’s too far!”, well, if you live in Western countries such as the United States or England, then it is undeniably far. A nonstop flight from New York to Manila — the Philippines’ capital — can take as much as 19 hours. So you prepare to make your trip as comfortable as possible. However, if you’re planning to go to Thailand or any nearby countries anyway, you should know that the Philippines is only roughly 2 hours away! So you might as well include it in your itinerary. As for the Visa, citizens from 151 countries may stay in the Philippines for 30 days without bringing one, as long as they have a passport (make sure it’s valid for about 7-8 months after the allocated time of visit) as well as a ticket out of the country once the 30-day period expires. I am pretty sure that the majority of the travelers who go to the country are visiting to see the natural and man-made marvels that the country has. Let me assure you that when it comes to attractions, the Philippines will not disappoint. Want to spend a whole in a practically untouched beach resort all on your own? There’s plenty of islands for that. Want to go clubbing with all of your rave-loving friends? There’s a place for that. The country is a marvelous mix of urban and rural that can instantly sweep you off your feet. 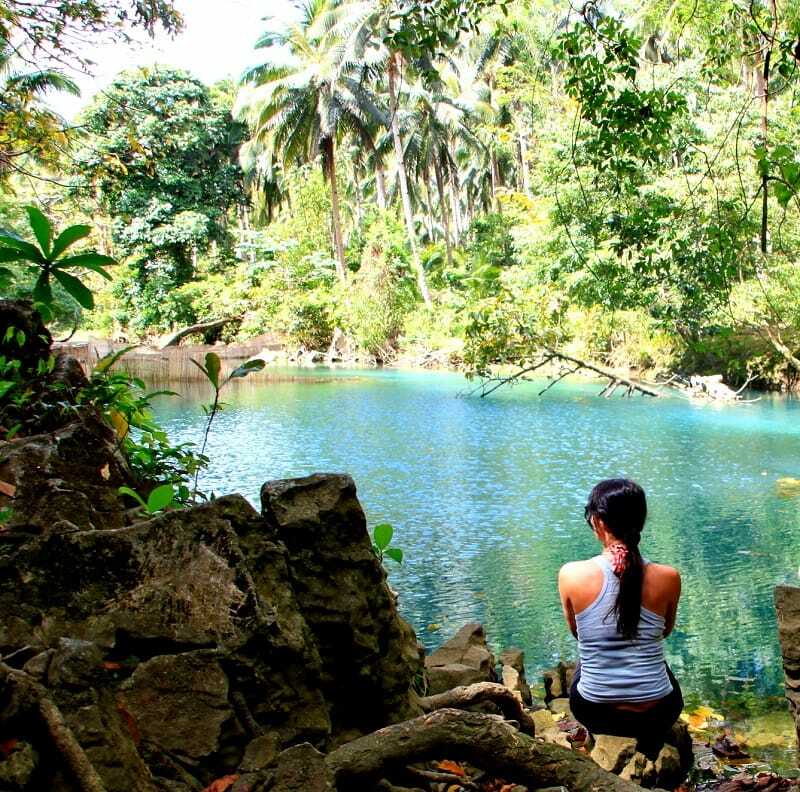 I always chose to relax in the Philippines but you can have it all! Vigan City – Whenever I travel, I especially like to know a little about the country’s history. In the Philippines’ case, Vigan gives you an interactive glimpse into the country’s roots. The city is the capital of the Ilocos Sur province and is recognized as a World Heritage Site. Stroll around the cobblestone streets while taking in the city’s magnificent architecture. Sagada – Sagada is an immaculate town found in the Mountain Province in the Cordillera Administrative Region in Luzon. Those who wish to get in touch with nature should definitely visit this place. It’s natural landscape, welcoming climate, and lovely people will help you tap into that inner zen. 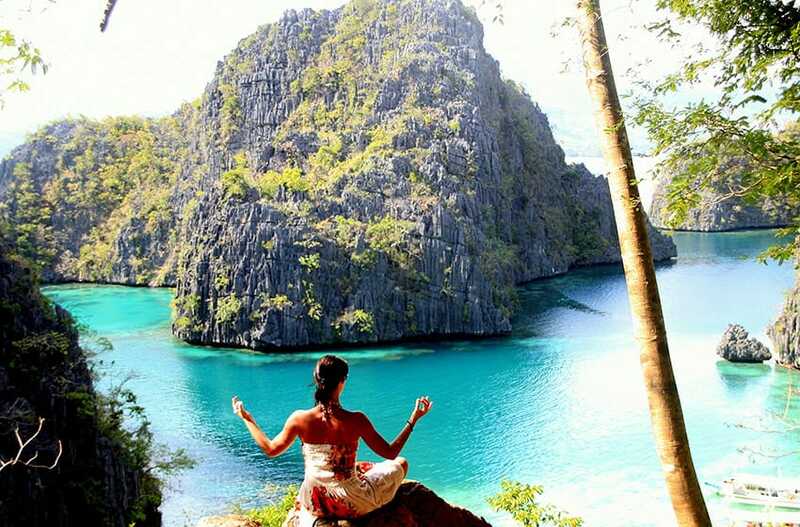 Coron – Now, let’s head over the Visayas group of islands. This part of the archipelago boasts a lot of breath-taking beaches. Coron — a cozy municipality in the province of Palawan is a haven for those who are keen to explore the underwater wonders of the Philippines. There are plenty of diving spots here, each having their own spectacles to offer. El Nido – El Nido is an island in Palawan that I can only describe through one word: “Paradise”. If you want to get a genuine experience of coastline living in the Philippines, this tranquil island should be on the top of your list. Walking barefoot on the fine, white sand beach while taking in the crystalline blue waters makes you want to stay there for the rest of your life. 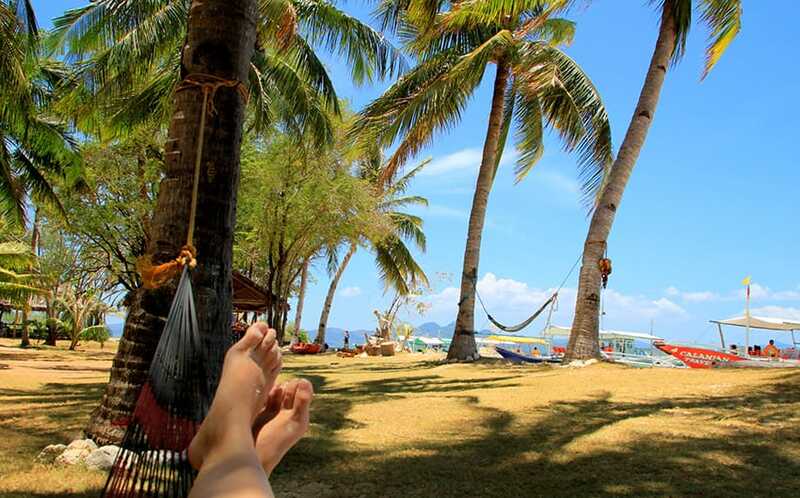 Paradise on earth in El Nido! Loved this spot during our day boat trip! If you want to go island hopping, you only have to pay about $20 per person. Talk about affordable! Among all the different countries I have visited, I can say that the Filipino people are some — if not THE — friendliest people I have ever met. I made a lot of friends in my first week in the Philippines, and they are all so quirky, wonderful and most of all kind. The English language is widely used in the Philippines, to my relief. The language barrier has often been an inconvenience whenever I visited other countries in Asia, so imagine how happy I was to find how easy it is to converse with almost anyone you meet here. Invited to a real Filipino party on a remote island – Carabao- Unforgettable experience! When visiting a local fiesta, expect the entire neighborhood to give bowls of viands to each other. Karaoke — or videoke, as the Filipinos call it — is also considered as a highly social event. Expect to see at least one videoke party every night, in every town. Overall, if making new buddies is your concern, then you can rest assured that you will find lots of them here.Just make sure to smile and exude friendliness, and everyone will do the same. A LOVELY COUNTRY THROUGH AND THROUGH! Me with some lovely Filipino girls! Overall, my experience with traveling around in the Philippines has been incredibly amazing! Sure, they may not be as technologically and economically advanced as other countries (with some exceptions, like an incredible hospital in Manila I have visited for a scan).The public transportation can also be cumbersome, but the Philippines’ natural beauty combined with the people’s receptive nature makes up for its “flaws”. What do you think of the Philippines? Have you ever been in the country before? Let me know what you think by leaving a comment below! Thanks for the great post! 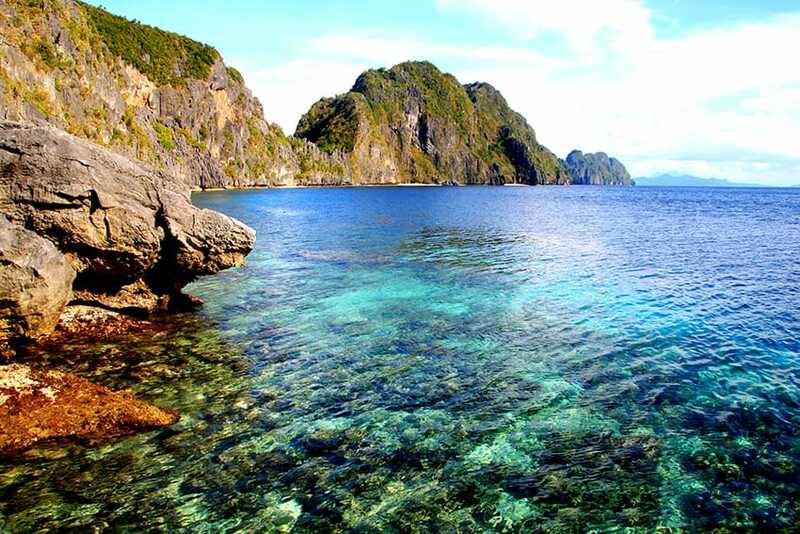 I’m so excited to explore Palawan in November. I think it’s much more beautiful than Halong Bay in Vietnam. Which tour do you recommend me? Because I just have two days there, I wanna see the most beautiful place. Thanks in advance! Philippines becomes most prefered country for abroad medicine study among indian students. They prefer to study mbbs in philippines than other country. More than 5000 indian students studying mbbs in top medical colleges in philippines. Hi Clelia, I’m from PH and just like you, I want to explore the world. Thank you for visiting PH and I hope you come back. Try to explore Batanes as well. It is located in northern part of the country. I’m glad you enjoyed your stay in our beautiful country. Thanks for sharing this awesome list. Hope to visit there soon. Thank you for sharing. Enjoy reading your story! Now Philippines is definitely on my bucket list. Great, that place is looking so beautiful and these are full with natural beauty. so stunning photos you shared of that beautiful place and i really enjoyed that post. My cousin lives in Manila and is always badgering me to come visit him. This article has helped persuade me just that little bit more. Thanks! i like the food items in Philippines. Mostly i like Calamansi juice, Halo-Halo, Pancit, and Adobo i can never forget. Your blog is fantastic. Thanks for sharing. Great, that place is looking so beautiful and it is full with natural beauty. Beaches are one of the best attraction and shared so stunning photos of that beautiful place. Great article. I really want to feature you in my blog as well. If you could send me a couple of paragraph, I could definitely add that to my blog and put your name as the author. More power in everything you do. I am glad you enjoyed your vacation. Lots of things are improving in our country.